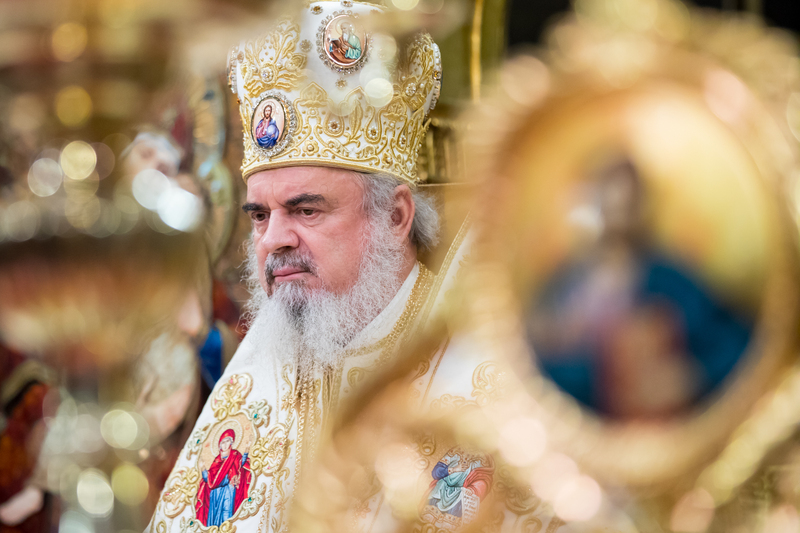 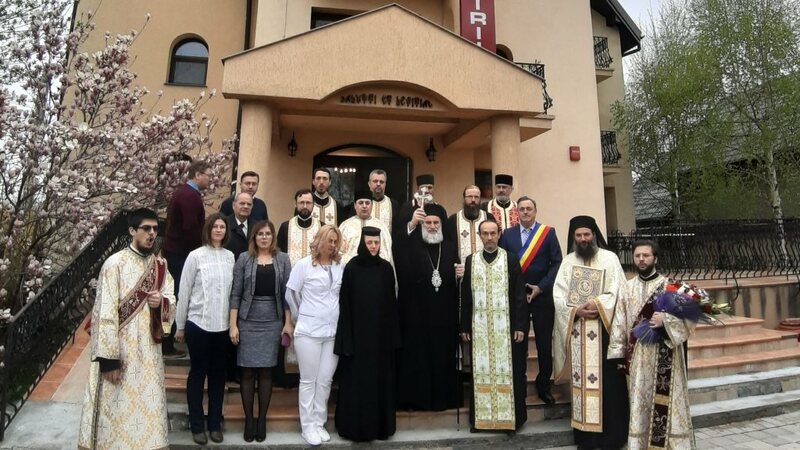 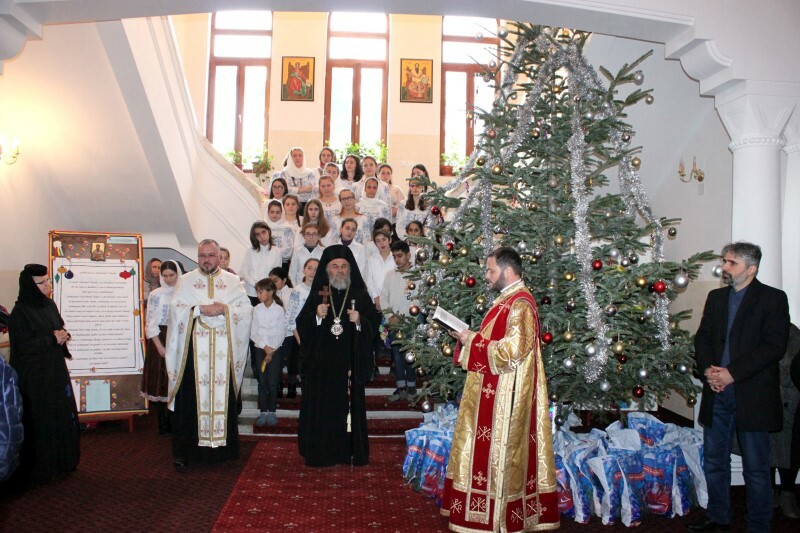 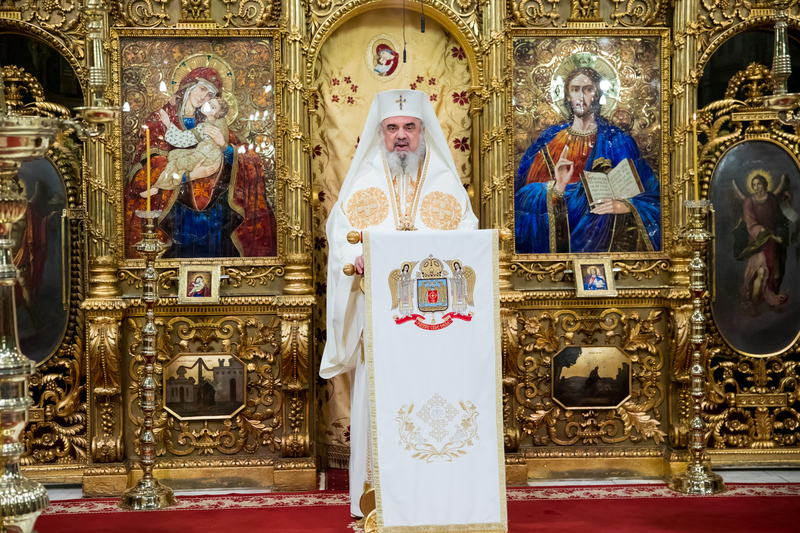 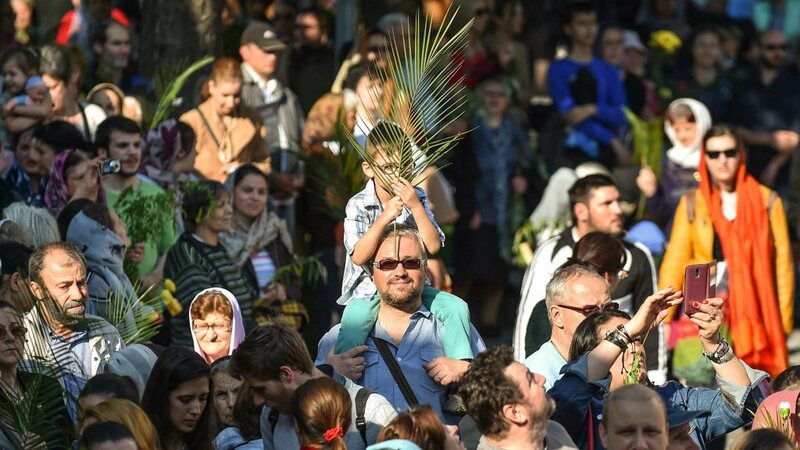 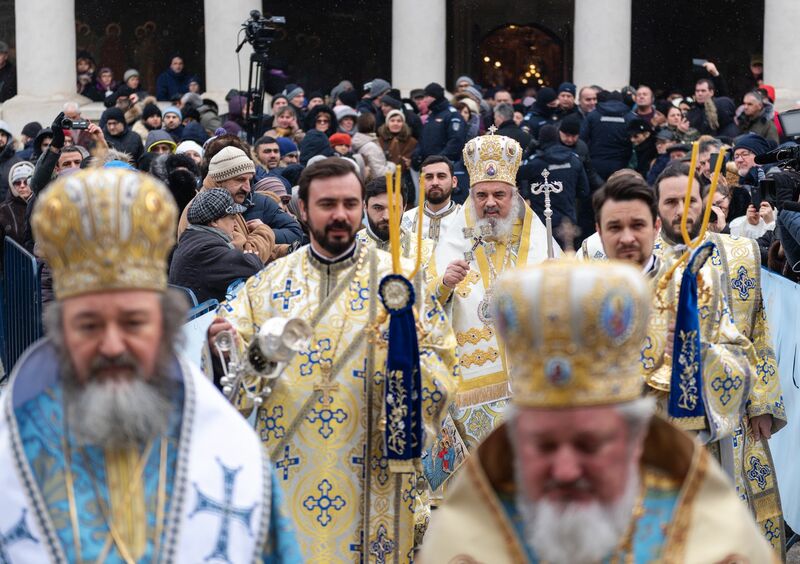 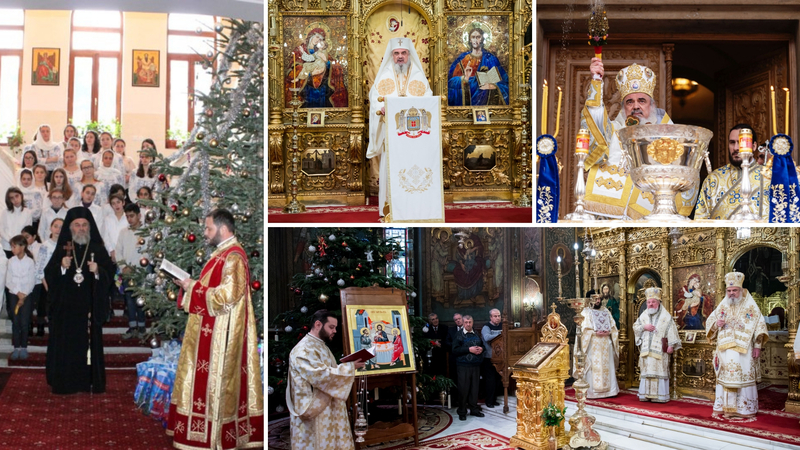 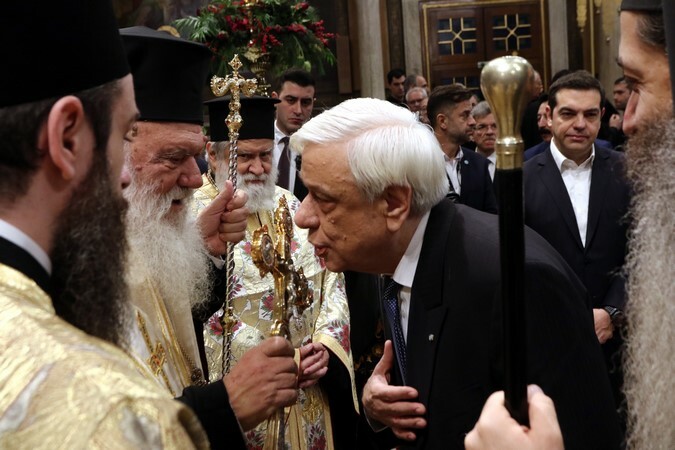 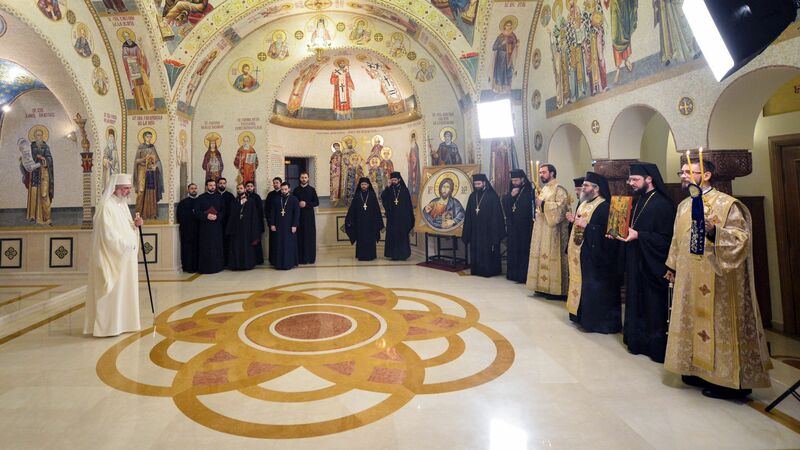 Archbishop Casian of the Lower Danube celebrated the first day of 2019 with the young people from the Social-Philanthropic Settlement “St. 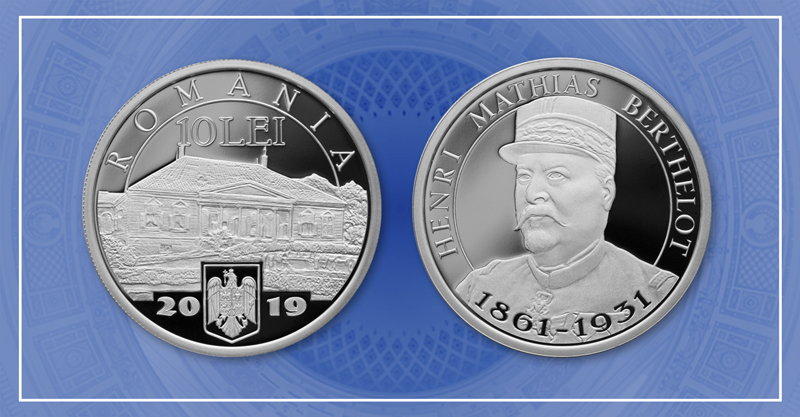 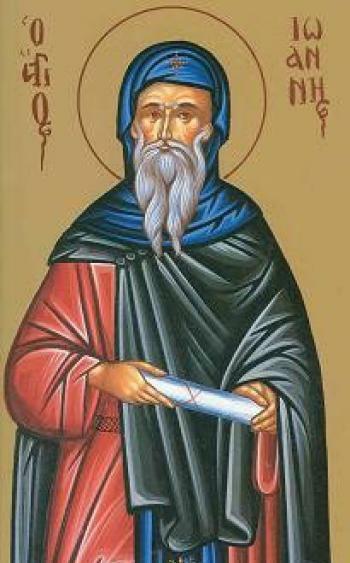 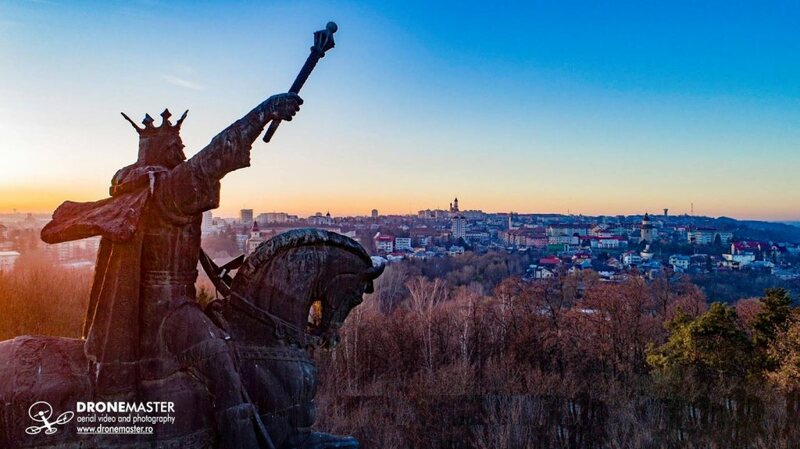 Basil the Great” in Galati. 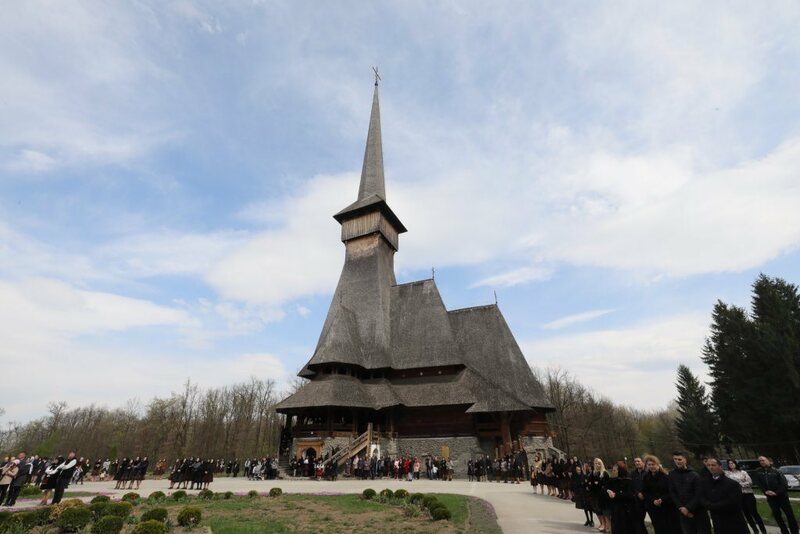 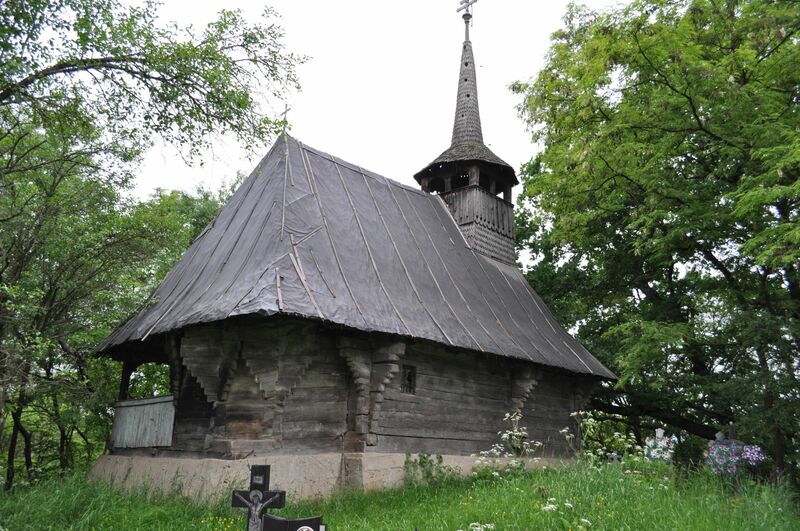 The wooden church in Brusturi, Salaj, was thoroughly investigated from a dendrocronological point of view during the renovation.